Logical Wireless is a Private Company, located in Johannesburg South Africa, which was established in 2004. 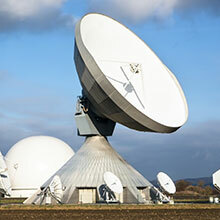 The Company endeavours to provide integrated satellite communication solutions to enterprises across all industries, as well as private individuals. Our target market is within the entire African continent. Logical Wireless is extremely competitive in the African market due to our cost effective bandwidth and our ability to provide customised satellite solutions to our clients. 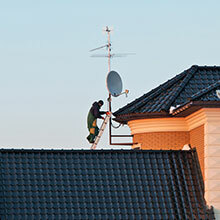 Logical Wireless specialises in providing satellite communications solutions, as well as complimentary products and other connectivity solutions. Please contact us to discuss your specific requirements. 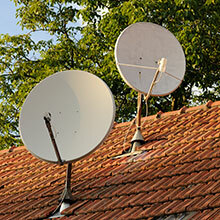 Logical Wireless is a Private Company, located in Johannesburg South Africa, which was established in 2004. To provide customers with diverse needs, complete and customised bandwidth solutions for their data, voice and communication requirements. One of the key differentiating factors for our clients is the personalised service that we provide. 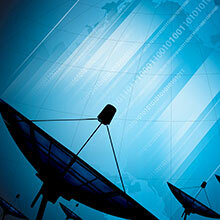 At Logical Wireless, we aim to provide quality products to suit every business requirement.